There was no light in the ward when the rats were nibbling the baby's fingers. After the family members saw the baby's nibbled fingers in a Banswara hospital, they alerted the police. 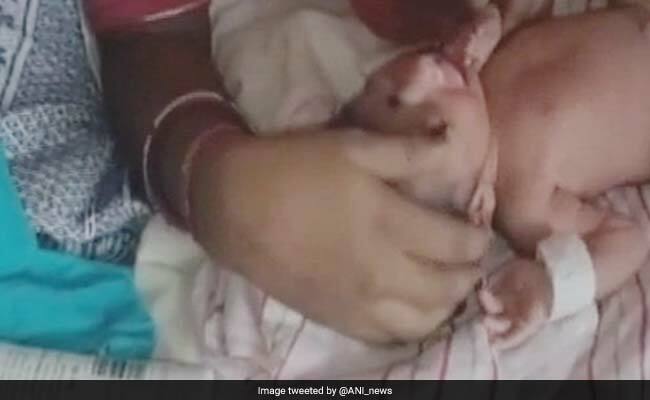 Banswara, Rajasthan: In a shocking incident, rats nibbled a four-day-old baby's fingers at a government-run hospital in Banswara in Rajasthan. The incident occurred on Monday in MG Hospital, a doctor at the hospital, not willing to be named, told IANS on Tuesday. Banswara is over 500 km from state capital Jaipur. A woman, Priyanka, gave birth to a baby boy four days ago. Around 5 am on Monday, the rats nibbled at the boy's fingers. There was no light in the ward when the rats were nibbling the baby's fingers and the family members saw it only after the lights came on. They then lodged a complaint with the hospital authorities. "A committee has been formed to look into the matter. 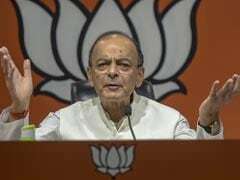 The committee consists of doctors and nursing staff," OP Upadhaya, Acting Principal Medical Officer (PMO) of the hospital, said. In another incident, a baby girl, hours after her birth, was left to die in a public toilet, allegedly by her mother in Mumbai's Kanjurmarg suburb.